1997. By Daniel Doan. 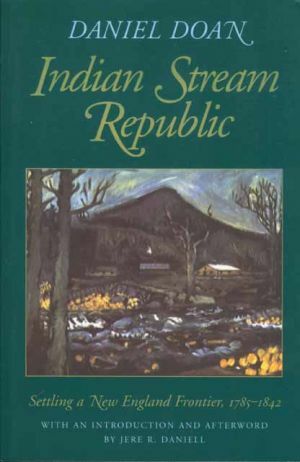 A scrupulously researched and beautifully written study of New Hampshire's wooded frontier known as the Indian Stream Republic. Tell the tale of the hardy northern New Hampshire settlers whose attempt at an impossible independence came dangerously close to precipitating war. Book was published three years after the author's death and thirty years after it was written. Softcover. 266 pp.